The FICO score has a long and well-established history as a key metric in the determination of credit-worthiness. The FICO score has the power to influence whether a person can experience significant life events, like the purchase of their first car or home. 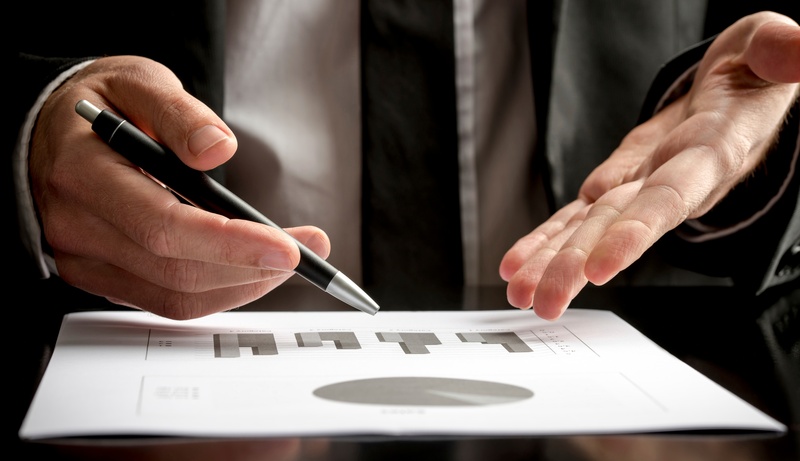 Currently, it’s a major factor in credit union loan analytics. 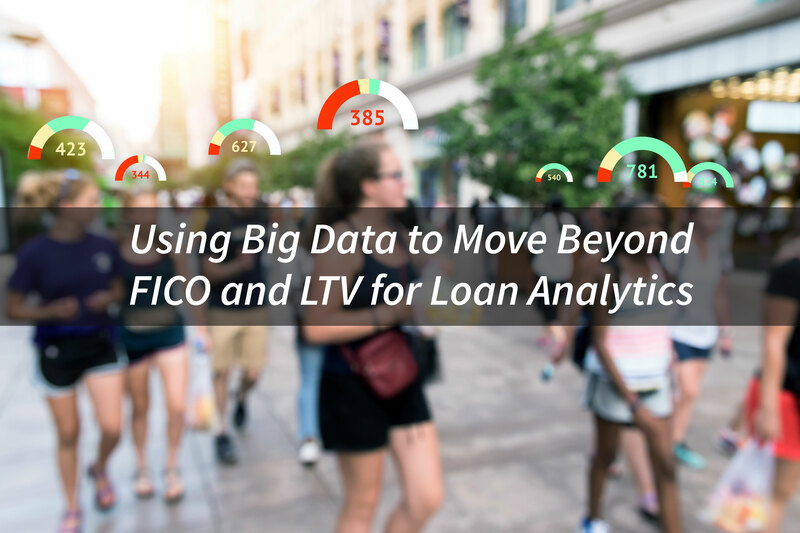 However, as we rapidly enter the age of Big Data and loan analytics, does the FICO score utilize enough information to make an accurate determination of a borrower’s ability to pay? The wealth of data available to credit unions should augment their loan analytics. As I consider the future of credit unions, I believe the industry’s position on the significance of the FICO score in their underwriting process is an important issue. Is FICO a major determining factor, or is it merely one of many data points that can be used to predict probability of default for a given loan? The mission of the credit union movement is to improve the lives of their members. While this is a very altruistic and admirable goal, it is only possible if credit unions can effectively assess and manage their loan portfolio risk. Current loan analytics strategies privilege the credit union over the member. At the end of the day, credit unions have a fiduciary responsibility to protect the assets entrusted to them by their members. Being more compassionate than the big banks when it comes to lending. Being “prudent,” as defined by NCUA guidelines, in their lending practices. For any loan application that is being processed by a credit union, the decision comes down to the FICO score and the Loan to Value (LTV), which is no different than the big banks. Is there a better way to balance for loan analytics? The answer is a resounding, “yes.” Big Data and analytics is the new frontier for the retail lending industry. Credit unions have access to volumes of internal data and the means to access external data. However, they lack the infrastructure and the culture to perform the loan analytics needed to improve their underwriting processes. Expanded loan analytics platforms may have eluded credit unions, but others are leveraging more complete information. Lending Clubs are entering the retail lending market with lots of data (which credit unions also have) and loan analytics (an area where credit unions are behind the curve). 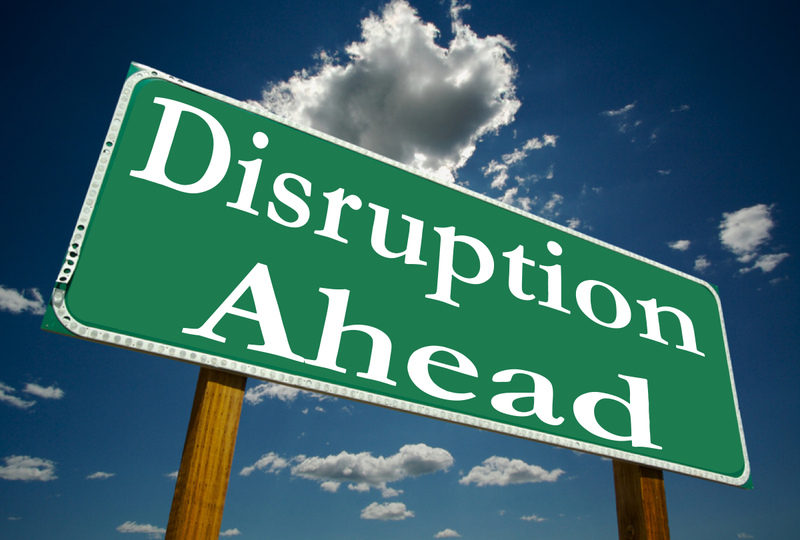 Making the World a More Predictable Place: Which CECL Model is Best for your Credit Union? Trouble playing the video above? Click here. from CUbroadcast on Vimeo. Current Expected Credit Loss, or CECL, is an important upcoming accounting requirement that requires financial institutions to attempt to predict the expected losses on loans and other debt securities over the entire life of the loan. Large retailing banks and credit unions of all sizes can benefit from an accurate CECL model as both entities provide much of the same services to their customers and members, respectively. The two main metrics you have to consider when choosing the right CECL model should be accuracy and procyclicality. If a loss model lacks accuracy and consistency, what’s the point of spending all that time, money, and effort in a meaningless implementation? A good CECL model will be adequately equipped to better track credit losses. There is a strong correlation between the credit cycle and the economic cycle. Models that account for implied volatility better estimate the timings and severity of economic recessions and manage to do so in a timely manner. 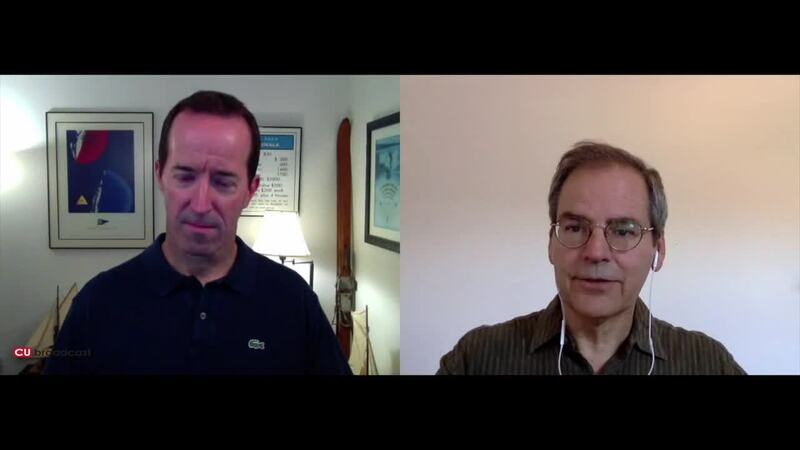 In the webinar, “Which CECL Model Should You Use”, Dr. Joseph Breeden, Chief Scientist and COO, at Deep Future Analytics and Prescient Models LLC, talks about the various types of CECL models. He clarifies the key differences between simple “spreadsheet” models and more advanced statistical models and how they can directly benefit credit unions with improved predictability. Last week’s comments by the Financial Accounting Standards Board (FASB) about how they will allow the different levels of complexity in credit loss calculations for lenders of different sizes would seem to be a victory for smaller credit unions and community banks. I had the opportunity to attend NACUSO 2015 in Orlando last week. NACUSO is a great conference to interact with other thought leaders in the credit union industry to make valuable business connections. It is the essence of the “credit union movement”, a group of talented industry leaders looking for ways to collaborate to make the industry stronger.